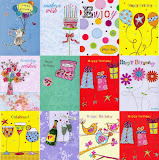 Love Kate's Cards & Gifts: Money-off Mother's Day anyone? It's Mother's Day on the 30th March and at Love Kate's we're giving you 10% off everything when you spend £20.00. 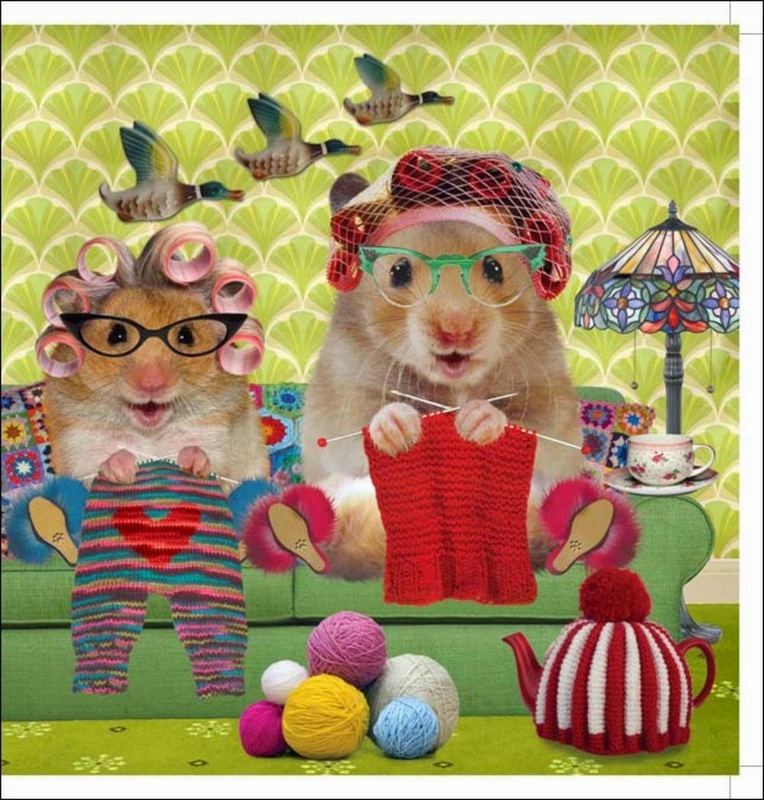 Once you've picked your card you might like having a look around the shop for a lovely gift for Mum too. 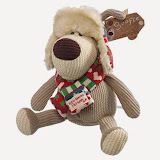 There's a Yummy Mummy Money Pot, some celebration Mother's Day Mugs and the biggest Boofle Chocky Bar ever. With no UK post to pay and 10% off when you spend £20.00 at Love Kate's there's never been a better time to treat Mum on Mother's Day. PS. 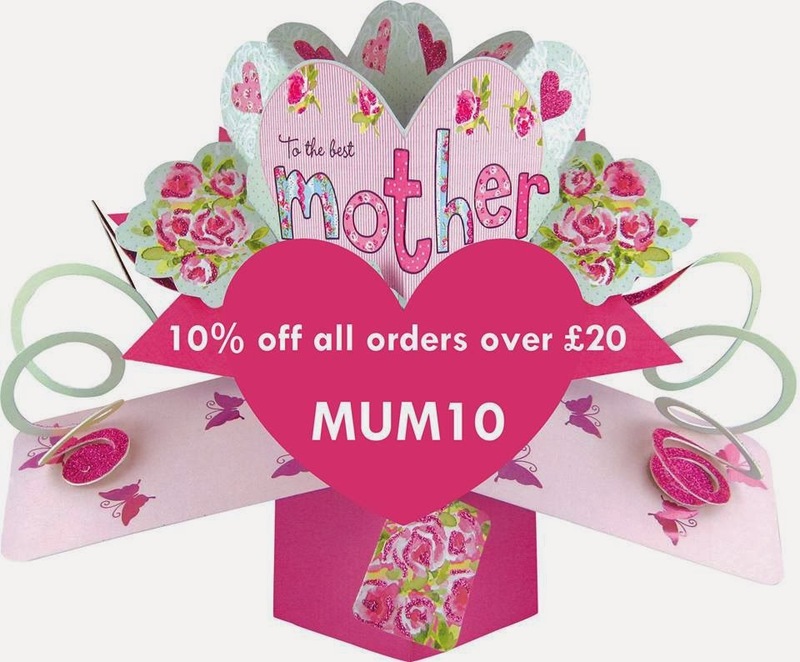 To save 10% on everything just pop in the money-off code (MUM10) at the checkout when you spend £20.00 or more at Love Kate's. Kate's Special | Want a FREE Mother's Day Card?